A young Bigfoot enthusiast Jared Hosack, 39, who graced the pages of this blog in 2008, died last month suddenly of complications from a recent sleep apnea surgery. Jared Hosack (above) was Justin Ameno’s Best Man, earlier in 2015. Photo courtesy of the Ameno family. 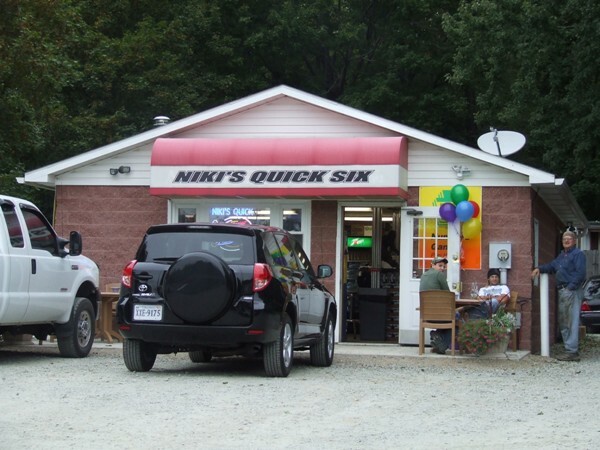 In 2008, I wrote (see here, here, and here) of a theft at a convenience store in Armstrong county, Pennsylvania, where the focus was Nicole Hosack, the co-owner of Niki’s Quick Six store in Spring Church, near Pittsburgh, Pennsylvania. The stolen item was a three foot tall resin Sasquatch. “They walked over to [the] Sasquatch while my employee was paying attention to wrapping up food. And they put [their] coat over it and walked out the door,” Hosack said. The statue was a Christmas present for Nicole’s husband, Jared, and it became a popular photo opportunity. “For someone to go and take something that means something so much to us, it’s just a shame, and we just want him back, we really do,” Nicole Hosack said. 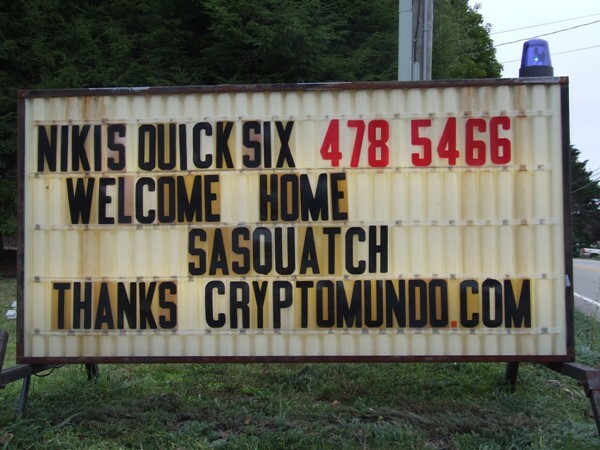 Eventually, Cryptomundo’s Craig Woolheater gave the Niki’s Quik Six a replacement for their stolen Bigfoot. Craig and I felt tied to Niki’s Quik Six, so this news of Jared’s death is shocking. Our condolences to all his family and friends. Jared M. Hosack, 39, of Spring Church, passed away on Friday, October 16, 2015. Born October 18, 1975 in Kittanning, he was a son of Edward and Darla (Winger) Hosack of Spring Church. Jared lived in Spring Church all of his life, and was a 1994 graduate of Apollo-Ridge High School. He attended California University of Pennsylvania, IUP, and Slippery Rock. 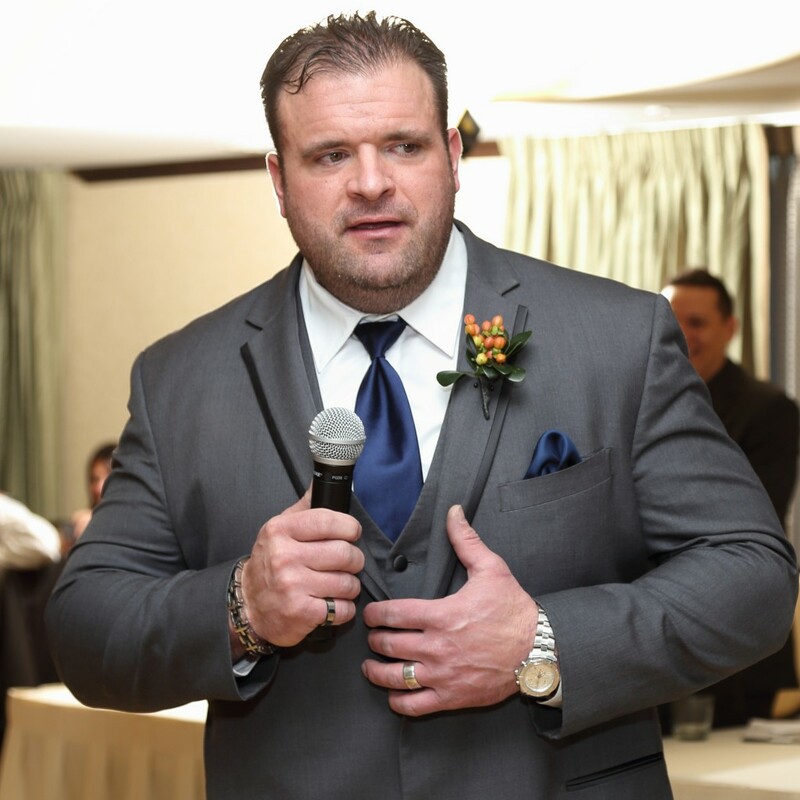 He played football with Cal U and IUP as a Tight End, a career he continued with the Johnstown Generals and the Steel Valley Smash in Arena Football Leagues. With his wife Nicole, he owned and operated Niki’s Quick Six for the last eight years. Jared was preceded in death by his maternal grandparents, Arthur & Jane Winger; paternal grandparents, Edward & Lois Hosack, Sr.; and father-in-law, Joseph M. Temak. In addition to his parents, Jared is survived by his wife of 13 years, the love of his life, Nicole R. (Temak) Hosack of Spring Church; brother, Jonathan D. Hosack of Spring Church; in laws Paul J. Lucas and Rebecca J. Temak of Belle Vernon; several aunts, uncles, and cousins, including cousin, Seth Hosack.